Oh man, have I been dying to get those old character models out of the game! I learned lot about Unity's pipeline trying to force-fit those creatures in the level, but I've finally gotten a handle on the female's new design! Before I just picked a direction and ran with it. We really didn't have enough pre-planning. Judy and I both knew that wasn't what we wanted to do, but we made due with what he had. After the success of the Kickstarter, we set aside the time to really iron out the look and feel we WANT for the game, and not just what we can afford with the time we have. Click through below to see the different color dresses. We aren't animating the face very much. Eventually there will be a little eye movement and perhaps some smiling expressions, but that's about it. There will not be any speaking animations, so it didn't really make sense to model the characters completely expressionless like I did originally. The expressionless face, looks so dark and grim; almost like we are making a horror game! The proportions for the first pass were completely wrong. 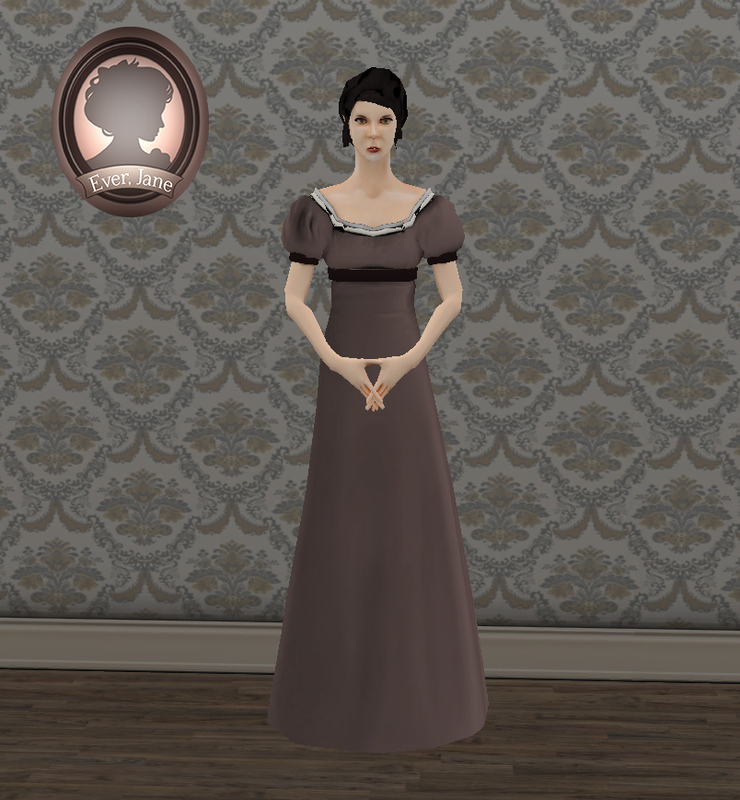 In the Regency era, someone that skinny would be considered sickly and frail and generally frowned upon socially. The new model to right is as skinny as our characters will go. I went as far as to model the entire female figure going back to many muscle and bone references and anatomy studies. The result was a large improvement. 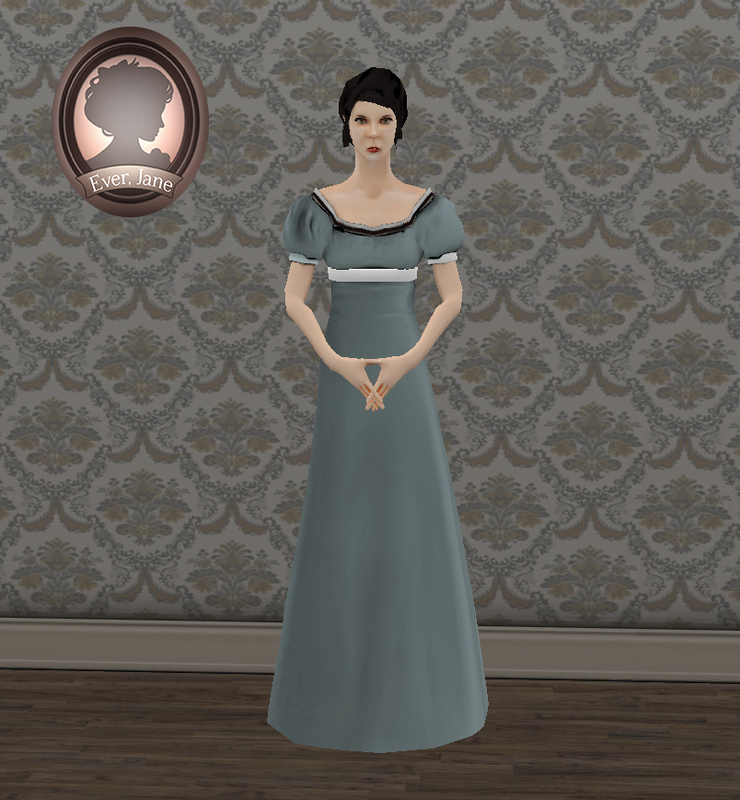 We really want our characters to reflect the Regency Era's beauty ideal rather than our modern (in my opinion twisted) standards of beauty. For the first few releases, we are only making available a few simple dresses. 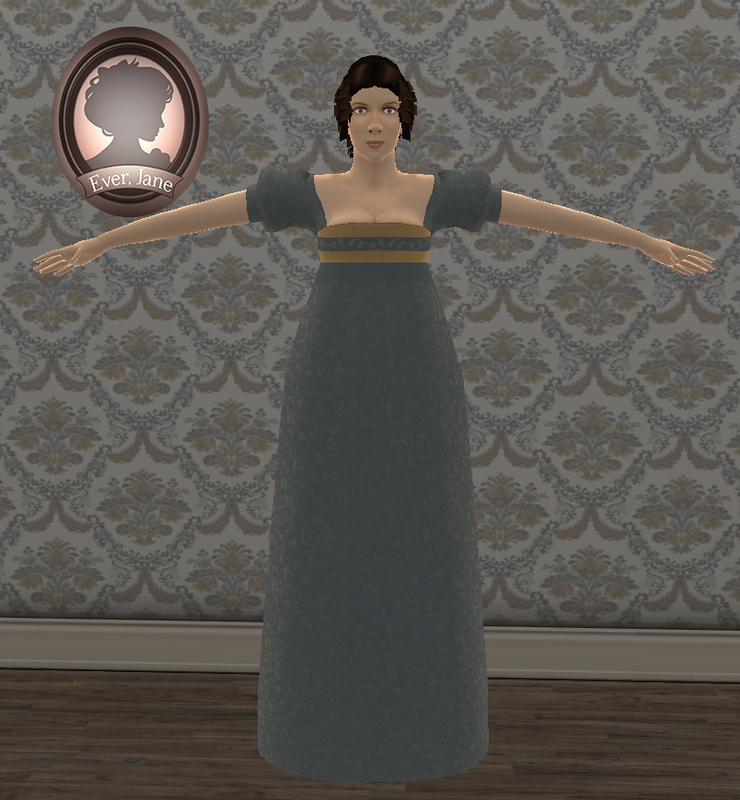 As your character levels up, or reaches hire social status, more fashionable and expensive dresses will be made available to you for your dressing room. In the mean time, we have a blue, a red and a white floral to choose from!